As champions of young drivers, Marmalade is thrilled to announce its sponsorship of Brake’s 2014 2young2die campaign. The campaign aims to raise awareness of road safety amongst young people, and Marmalade’s financial support is another example of the insurance provider doing its bit to combat the risk on UK roads for teenagers. The 2young2die campaign is being launched by Brake, the national road safety charity, this month. The campaign is focused on promoting road safety amongst young drivers with national workshops, a competition and an awards ceremony. 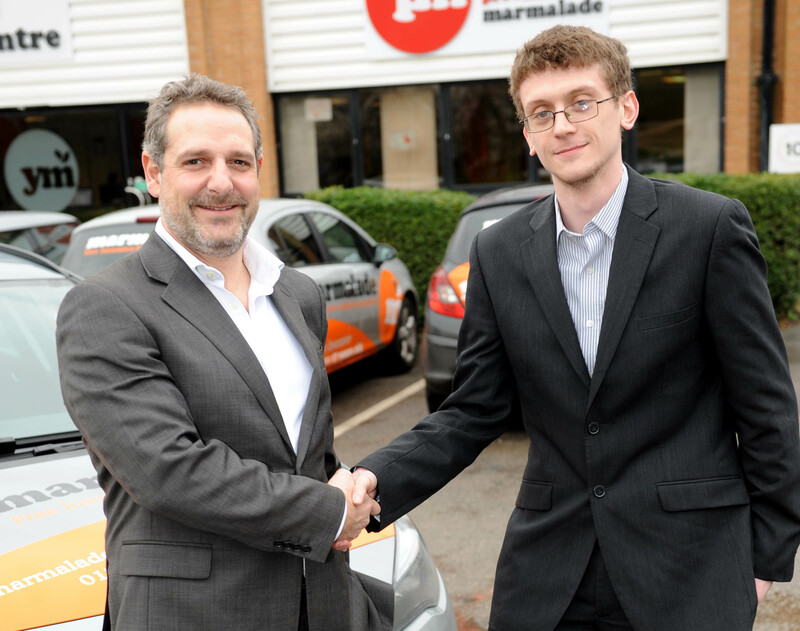 Along with the campaign launch, Brake is pleased to announce Marmalade as its funding partner. Marmalade’s sponsorship of the road safety campaign will enable Brake to run eight regional workshops, to promote young driver safety throughout 2014 and across the UK. On top of that, Marmalade’s sponsorship will pay for a national competition, aimed at getting teenagers engaged with road safety by producing hard-hitting road safety adverts. The charity will announce the winner at the Houses of Parliament in an award ceremony, sponsored by Marmalade. Education can make a real impact towards improving road safety, and Marmalade notes that education is particularly relevant to young people learning to drive and those who have recently passed their test.